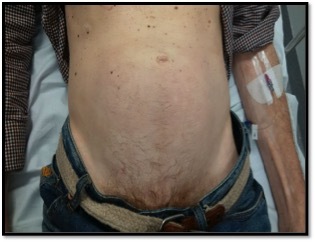 60 years old gentleman was sent by GP with gradual onset of a mass in the lower abdomen. 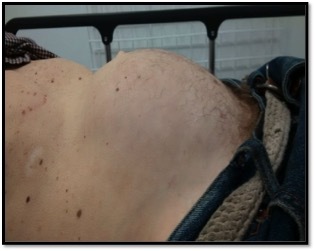 He had noticed this mass 6 months and now it had grown bigger in size. GP did some routine bloods to find out the cause as to suspected malignancy. The bloods had shown acute renal failure. Therefore he was sent to ED for further treatment and admission. 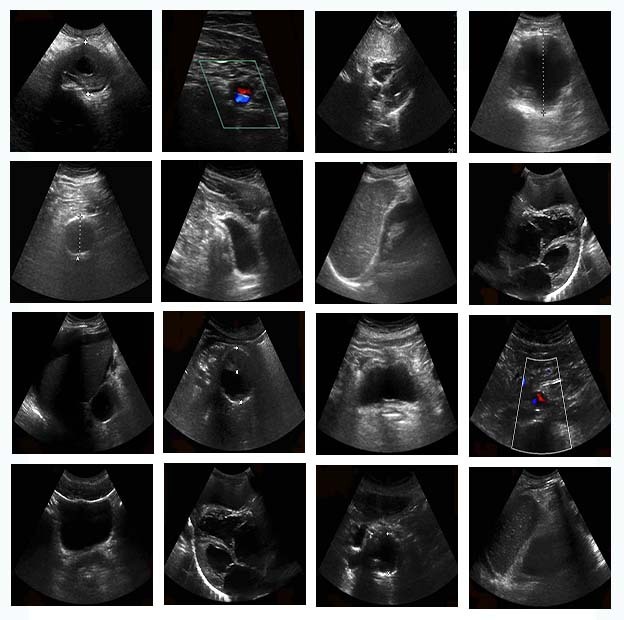 Chronic urinary retention caused severe hydronephrosis and ARF. Bedside US is readily available and as in this case can assist in the final diagnosis and even change the final destination of the patients. In the above case we reached to the final diagnosis within few minutes for which patient had visited the GP on several occasions.